I love to make handmade gifts for the holidays! 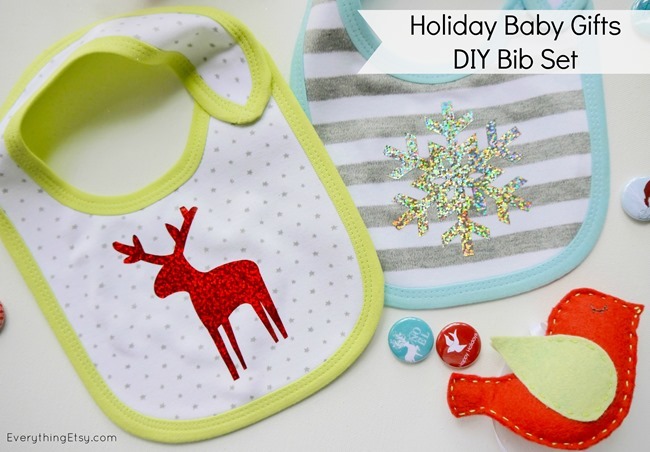 Today I’ll share with you how I created these holiday baby bibs in less than an hour using awesome Iron-On Transfer Sheets from Tulip Holiday Sparkle and Shine. These are the perfect gift for the little ones in your family! Take a look at these iron on sheets that come in a ton of colors! 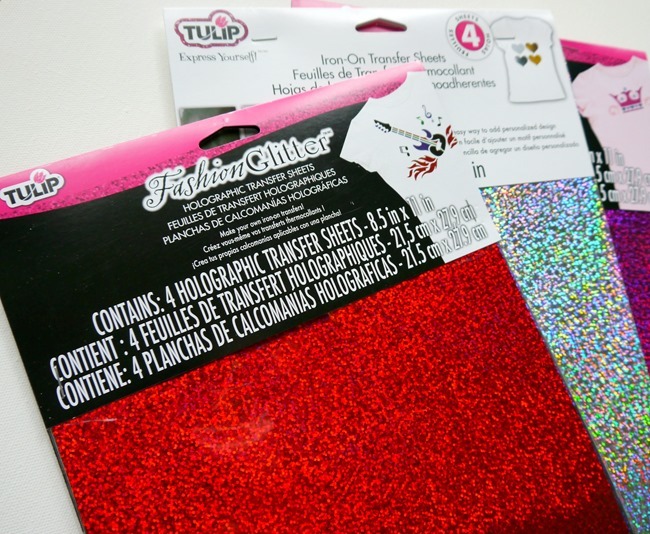 Tulip makes holiday projects fun and easy with their huge selection of pretty glitter and sparkle products. I big puffy heart glitter in any color…everything can use a little sparkle, don’t you think?? Pick a favorite or two for this project. 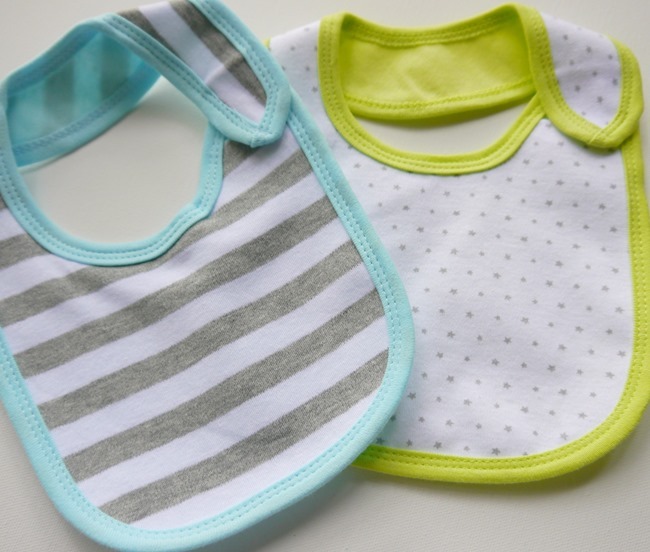 Buy a couple bibs with a simple design. 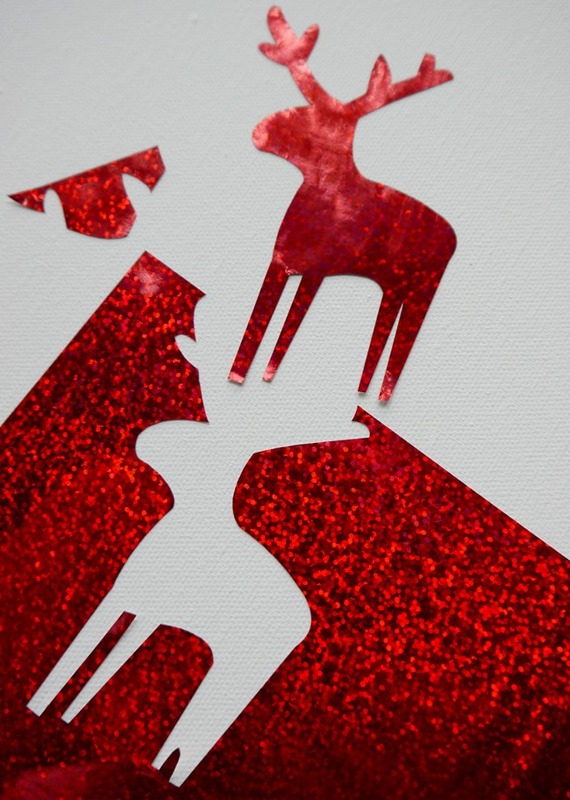 Use a cutting machine or scissors…whatever you have will work just fine. 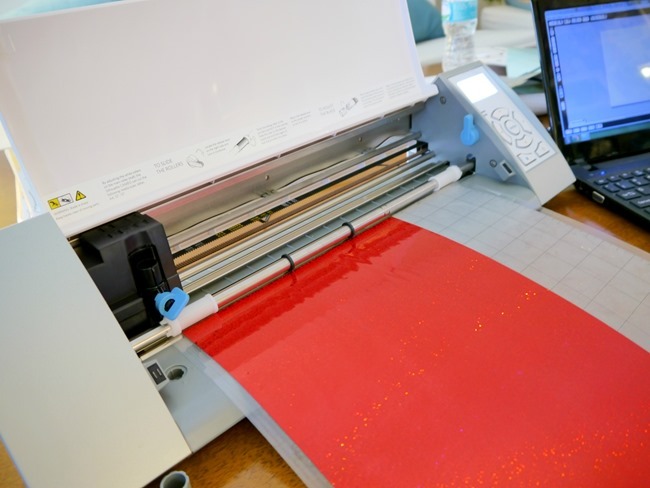 You can easily draw or trace any image right on the iron on sheet and cut it out. 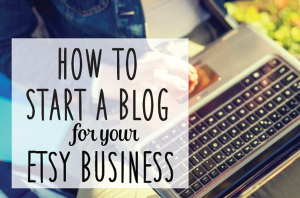 It’s easy to work with and it’s not sticky at all. Once you have your design cut out just iron on your image following the direction on the package…it’s really super easy!! 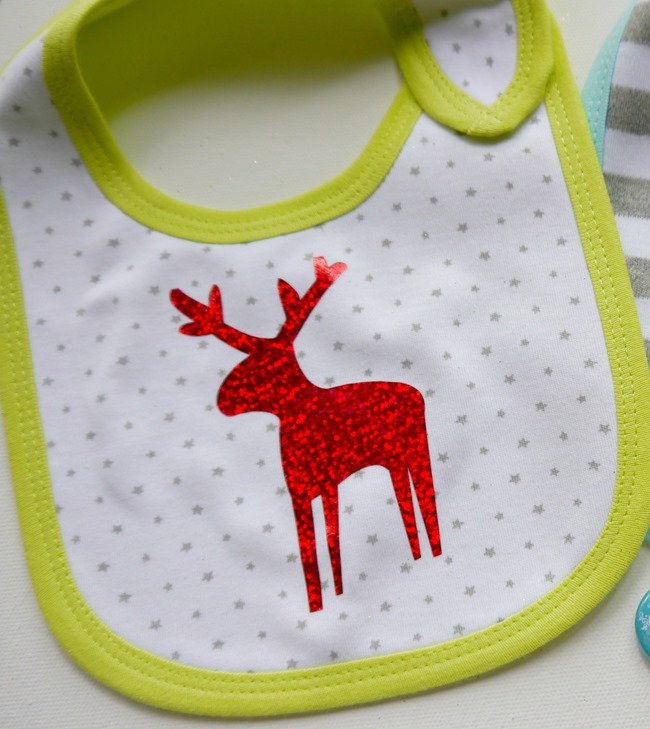 Tulip glitter and sparkle products can help you create beautiful holiday projects…kick up a sweatshirt or create a festive pillow in minutes. I have a few pretty pillows on my list of upcoming projects. I love when craft supplies make being creative so much fun. This is a sponsored post, but my ideas and opinions are 100% my own. You can find a ton of handmade baby gift ideas in this post…101 Handmade Baby Gift Tutorials! What kind of handmade gifts have you make so far? Super cute! I have never seen those holographic transfer sheets before, will have to check some out! 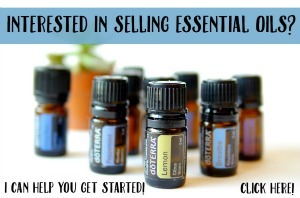 Previous Post Holiday Sales on Etsy–It’s That Time of Year!